Greetings! There are a number of things to get to in this copy of the newsletter: Union news, events, and information. There isn't one long article this time but please note that there is an important vote tomorrow and then the membership meeting is on Wednesday. Take a look below and see what else might be of interest. 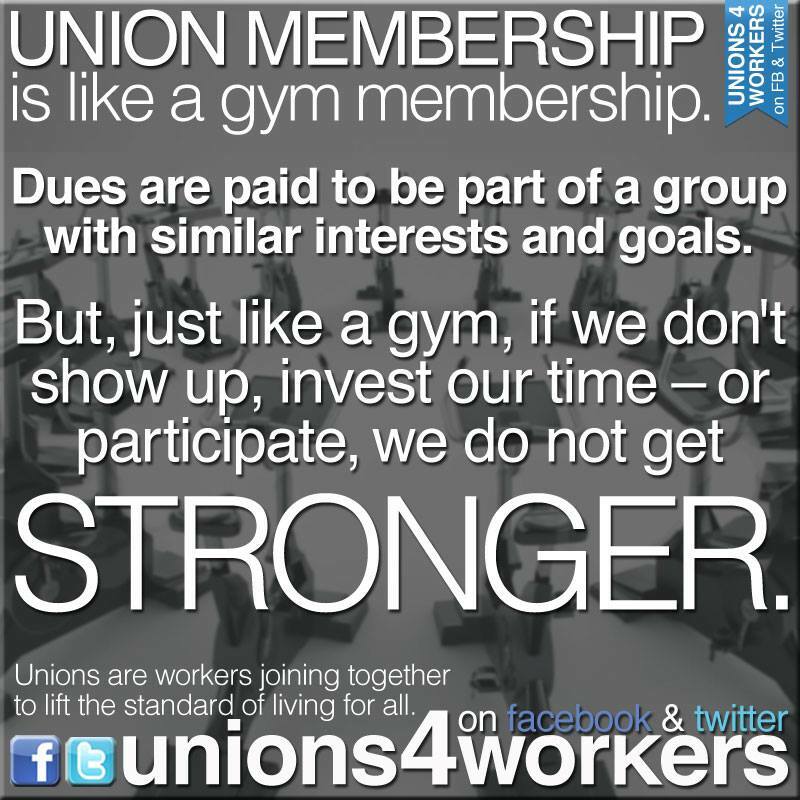 The Union succeeds through everyone's efforts. Please Join us THIS Wednesday, February 21 at 5:30PM. We are finalizing the merger with ’95 and we need members to attend. This merger affects all of us and we need everyone's input. Come as well, if you have questions on the recent grievance filed with CUNA Mutual Group regarding the phones. 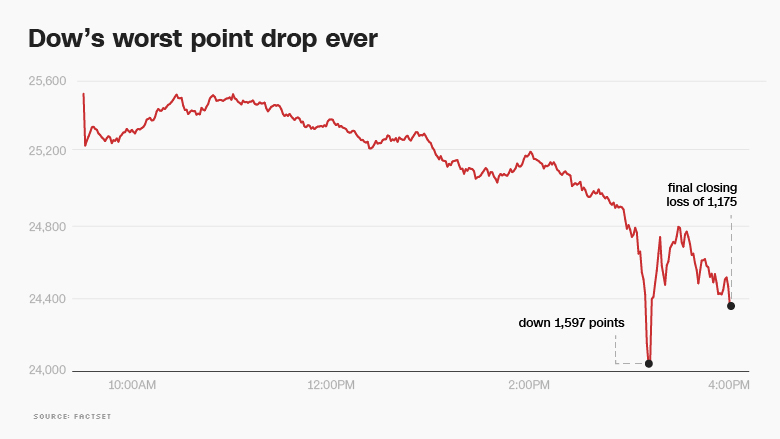 What's up -- or down -- with the Stock Market? The stock market has been volatile in the last few weeks, dropping more than a thousand points on more than one occasion. What does it mean? Where will it go next? And the biggest question, why? "Concern about inflation was most glaring on Friday, when stocks tanked after the January jobs report revealed the strongest wage gains since 2009" reported CNN Money. Really? Workers finally starting to get ahead is somehow a bad thing? "Anybody outside the financial system would immediately see wages going up as a good thing," says The Intercept in a fascinating and informative article that suggests the intentional "cooling down" of the economy is designed to raise unemployment so that companies don't have to raise wages. But if the Fed cools things off too much, won't that lead to a recession? And if a recession comes? There was talk of recession before the Dow even stabilized. It seems inevitable that there will be another recession: " It’s highly likely the next recession will occur in the coming three years," writes the Huffington Post. Even a "market correction" could increase unemployment rates. "A recession starts after economic activity has reached its peak. Right when things are better than ever is when they’re about to get worse." The government -- state and federal -- can play a huge role in just how hard the hit from the next recession will be. In the last recession, Democrats in Congress led the way to higher unemployment benefits, better funding for SNAP and other aid agencies, all towards helping people out until economic stimulus got the economy going again. This time around, "Congress has quietly allowed those benefits to expire while statehouse Republicans ― aghast that Barack Obama gave their constituents up to 99 weeks of combined state and federal unemployment insurance ― have hacked away at their own unemployment programs." If another recession comes -- whether as a result of the deficit-financing of the GOP tax giveaway to corporations or because workers might finally start seeing wages increase, who is leading the state and federal governments will mean all the difference to those who lose their jobs. 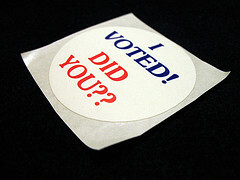 Did you know that the first election of the 2018 season is tomorrow? What does a company owe its community? Do companies have a responsibility to the community beyond making as much profit as possible? There is news of more layoffs from one of our largest bargaining units. Even as the company gets a huge tax break from the bill signed by President Trump, more jobs are being lost and more work is being outsourced. 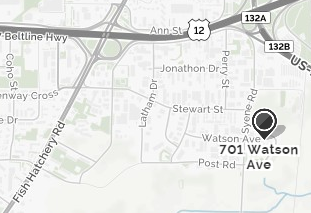 It raises the question: what does a company owe to the community in which it operates? Right-wing economist Milton Friedman once wrote an article entitled: "The social responsibility of business is to increase its profits." Companies in our Local seem to be following that advice. It's all part of the same pattern already noted: outsource work, layoff workers, make workers desperate to keep wages suppressed. One strategy is to use more and more H-1B visa holders. 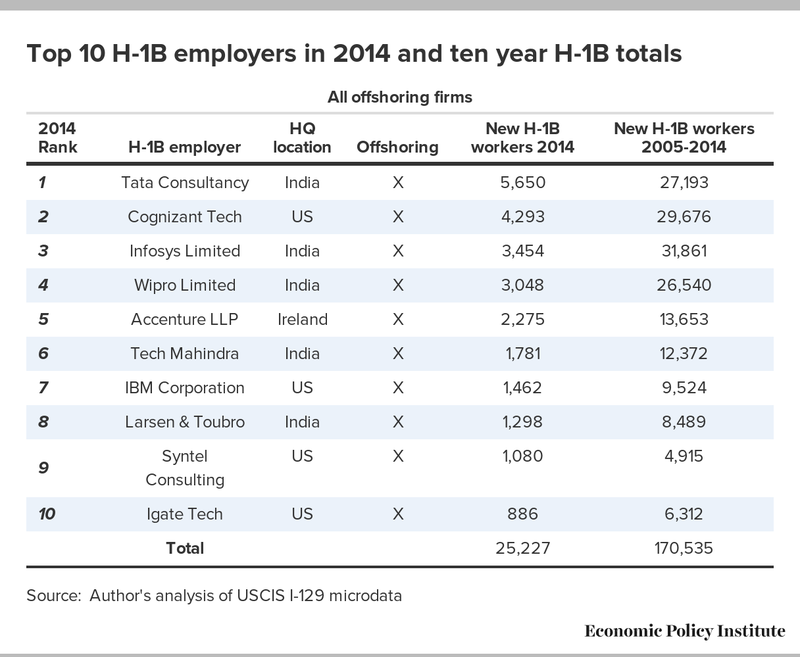 The top H-1B employers "are all IT offshore outsourcing firms..." according to the Economic Policy Institute. The damage done to communities when companies lay off and outsource is hard to measure. The damage done to individuals when the company chooses profit over people is a lot easier to see. We would like to congratulate all of CUNA Mutual members for an outstanding performance review year for 2017. Over the last few years, we've told members to ask their manager how they are trending throughout the year and it seems to have paid off. The South Central Federation of Labor again is offering four $1000 scholarships. There is an additional scholarship for the Dodge County chapter. The scholarship applicant can't have won a scholarship previously and must not have earned their post-secondary degree at the time of application. For full rules and the Application form, click on the big purple button!